Con escuadra y cartabón: What am I doing? Who is the Technical Architect? Born in Málaga (Spain). I began developing my professional career in the Costa del Sol (Málaga), south of Spain. 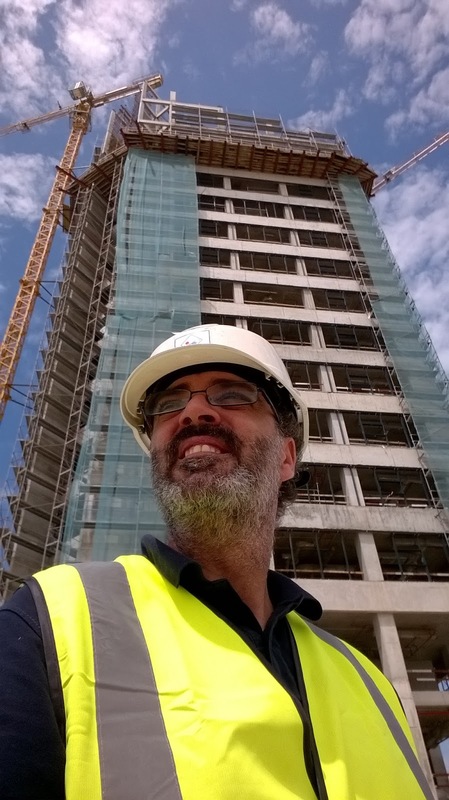 With more over 20 years experience I have worked in different positions, as Site Project Manager and Construction Manager for main contractors, Site Technical Adviser for the client and Site Supervision. Always I was involved into the projects from beginning till completion. 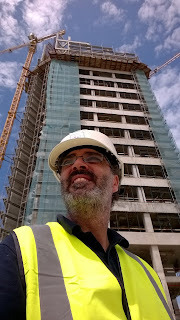 Since June 2013 I've been working for ITB Nigeria Limited, based in the city of Lagos (Nigeria), as Construction Site Manager. I got the Project Manager position in May 2014. 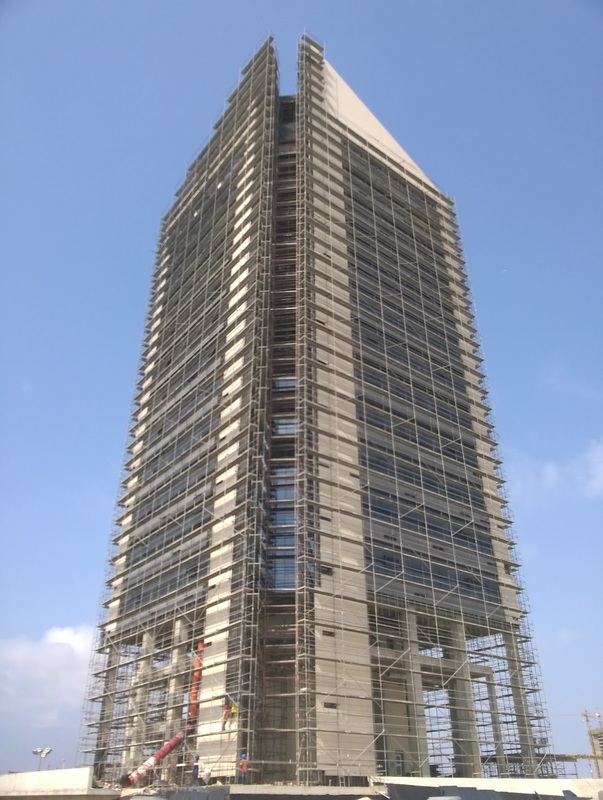 This project is the first building in Eko Atlantic called "Alpha 1 Tower", a lettable offices building promoted by Sachela Integrated Limited.